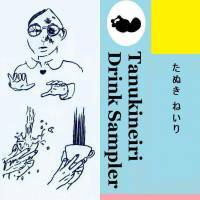 Various artists "Tanukineiri Drink Sampler"
It’s getting harder to listen to netlabel-released albums in one sitting recently. 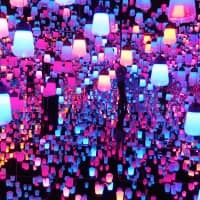 Electronic-music compilation series “Fogpak” recently put out a collection featuring 48 different artists (should we call the Guinness people?). 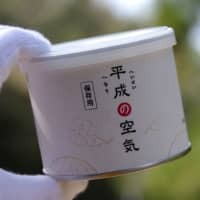 Now Tanukineiri Records has popped out “Tanukineiri Drink Sampler” — 90 minutes and 30 tracks strong. The album also highlights the negatives and positives of a super-size album in that there are a fair amount of duds to wade through before catching onto some fantastic work from a handful of fledgling artists. Unlike “Fogpak,” “Drink Sampler” presents Tanukineiri as a netlabel that’s open to any genre of music. It is divided into two parts: “alternative rock” and “electro/ambient,” but those titles fail to capture the diversity here. 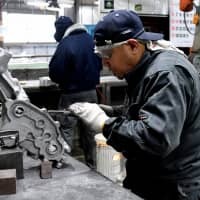 This variety also results in quality swings — the entrancing shoegaze of Head On The Sofa or the gleeful jangle of Lomo Oppai is countered by meandering acoustic-guitar-only numbers and Boys’ Age’s underdeveloped vocals. The electronic songs lag at times (contributions from Jomyak and Vista Vision lack anything from being more than interesting sounds), but often shine when the tempo picks up. Elsewhere, folk-leaning performer may.e delivers heartbreak on the stripped-down “s.a.y.u.,” which emphasizes her hypnotic vocals. 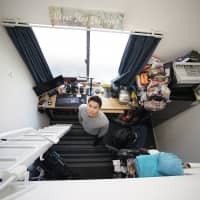 Punishing Nagoya project House of Tapes matches pulverizing beats with bright synths on “Lemonade,” while rapper Kuuya delivers a laid-back rhyme over a busy beat on “Cider.” Even the slightly nuttier stuff stands out. Mandam’s eight-minute “Coke to Dance” is a vortex of guitar plucks and keyboard freakouts, but Tokyo’s Batman Winks outdoes him with D.M.P., an Ariel Pink-inspired rock number that shambles in whatever direction it wants. 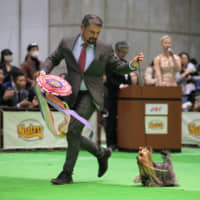 While netlabels in Japan present an alternative to the usual music-industry standard way of doing things, listening to “Drink Sampler” most reminded me of browsing through LPs at a record shop. You scan the JPEG artwork, listen to the tracks carefully, and end up with some real gems. 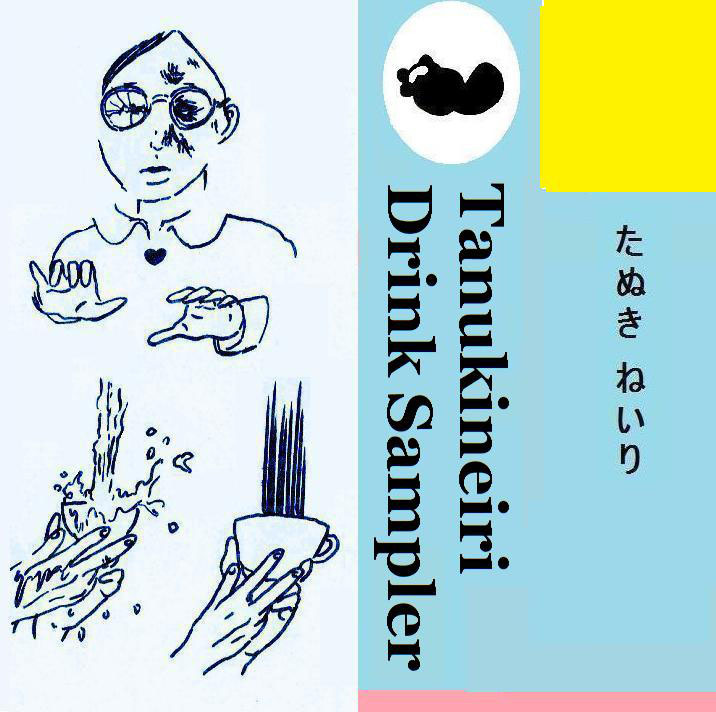 “Tanukineiri Drink Sampler” is available for download at the Tabukineiri Records website: www.tanukineiri.net.